Released on World Indigenous Day, ‘The First Learners’ gives us an insight into what education means to children living around the forest regions of Odisha. Akshaya Patra’s documentary, ‘The First Learners’, releases on the same day that UN has declared as International Day of the World’s Indigenous Peoples. That is 9th of August. 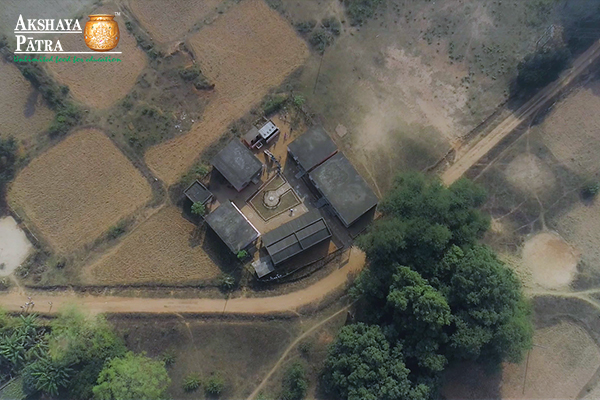 Through the eyes of two beneficiaries and heads of the schools, the film takes you on a journey to the forest and tribal belts of Odisha. The film also gives an insight into the role of education in bettering the lives of children by expanding their ideas and preparing them with a holistic outlook towards their future. 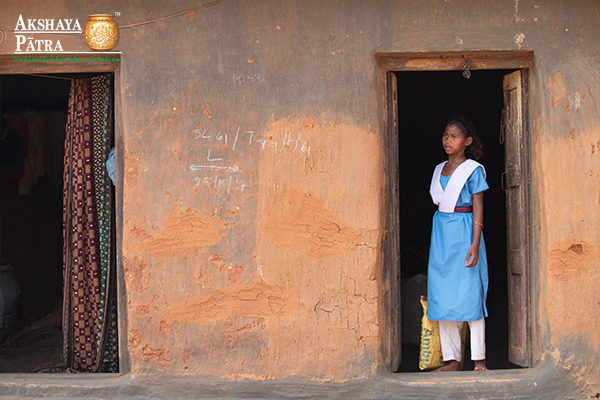 13-year-old Laxmi lives in a quiet village in Odisha and often has to balance between helping out her single mother and receiving an education. 12-year-old Bishnu resides in Jaraikela. Despite dropping out of school for a while, he decided to go back to complete his education. Tribal children often face difficulties with attaining education due to lack of awareness, and the need to help the family sustain. Despite a progressive change in the trend, the tribal community still lags in literacy rates, in comparison to the general population. Statistics have shown that the female literacy rates in India have gone up greatly, in the last 60 years. However, there is a need to create more awareness among the tribal population about the policies and development schemes made available for them. Providing mid-day meals to school children whose families live hand-to-mouth has not only led to a growth in school attendance but also growth in awareness on the importance of education despite career choices. 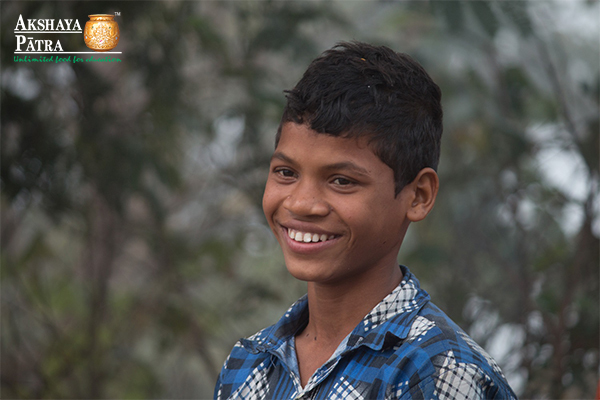 In 1973, the State Government of Odisha set up a school in Ficrochundi forest (Rourkela Division) to make education accessible to children living in the forest area. Ficrochundi Project School with 56 students is an example of why decentralised kitchens are ideal in schools that are surrounded by a tough terrain. In such schools, Akshaya Patra works with Self Help Groups (SHGs) to cook meals at the premises; SHGs usually work in initiatives that cater to development, awareness, leadership and involvement for the benefit of society. The First Learners documentary gives you a visual summary of what a decentralised kitchen is and why it is set up.